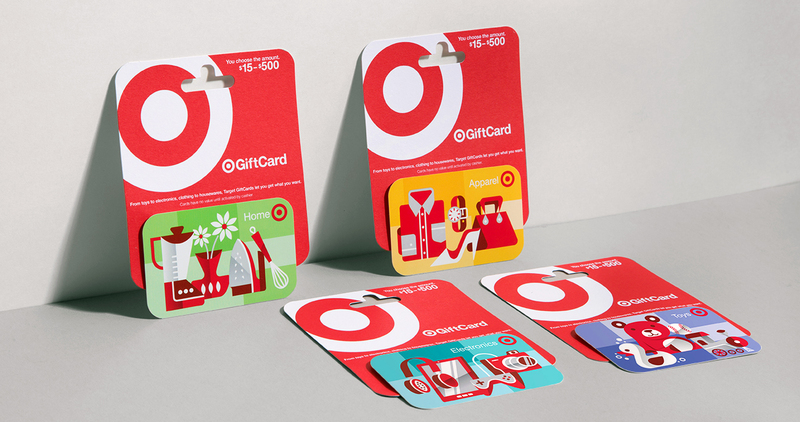 You may have seen the blog we posted last April about Rachael, the OhmConnect user who won a $1000 shopping spree at Target just for flipping her circuit breaker during a MEGA #OhmHour. And maybe, if you’re like many of us, you started daydreaming about the upgrades you might make to your home, or the gifts you might buy for your friends and family if ever you were so lucky. Well now is your chance to make that dream a reality. This Prize #OhmHour, we’re giving away 50 $100 Target gift cards to lucky OhmConnect users who successfully beat their Prize #OhmHour energy goal, refer a friend to the program or have a smart device connected to OhmConnect during the Prize #OhmHour.